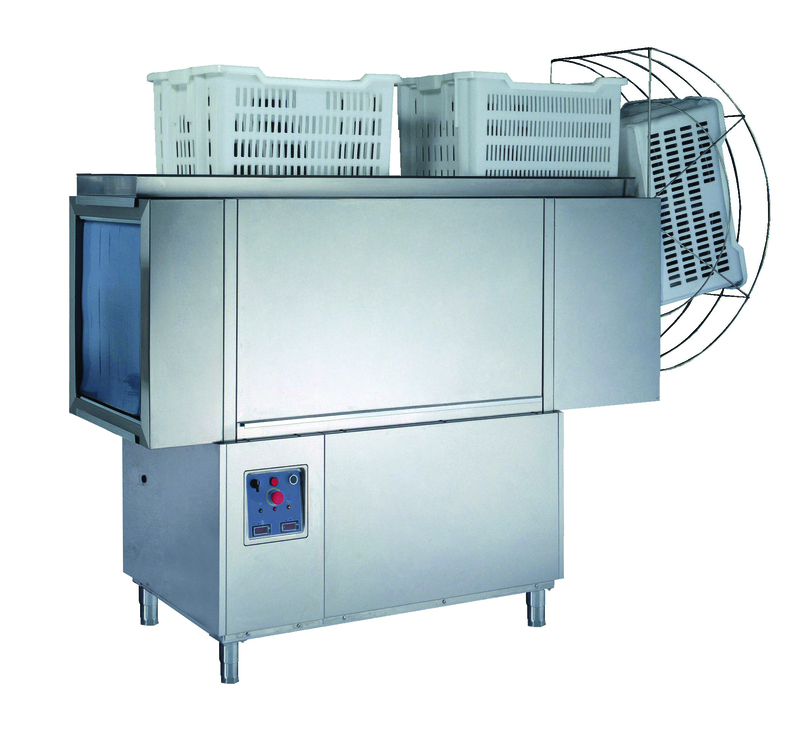 The Krupps BK23E Top tunnel basket washer is a basic model with wash and rinse cycle. It is designed for high productivity and offers such benefits such as reduced water consumption and power consumption and can be customised to meet your particular needs. Using both a hot and cold water supply you can choose to upgrade this washer to improve performance with optional rinse aid dosing and detergent pump. The Krupps BK23E Top has 2 programmes that will wash between 1.5-2.0 metres per minute. 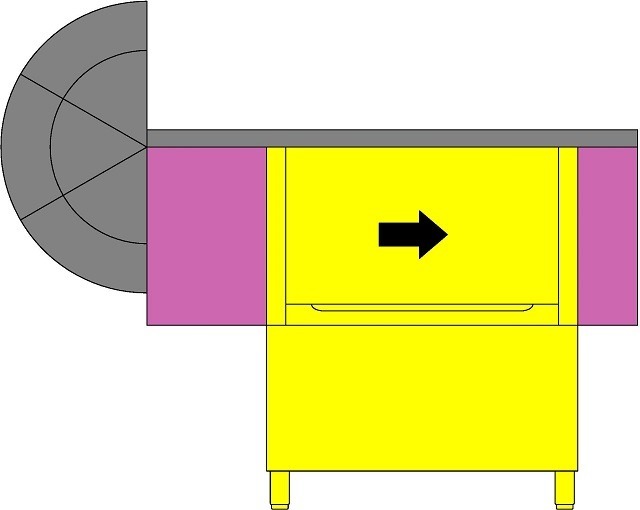 The Krupps BK23E Top is delivered within 4 weeks dependant on whether choose delivery only or choose to use our qualified installation service. If you choose to have this dishwasher installed by Dishwashers Direct, we will provide you with 1 year FREE Parts & Labour Warranty. If you choose delivery only, we offer parts only warranty. You can choose to upgrade and extend your warranty upto 3 years including parts and labour.